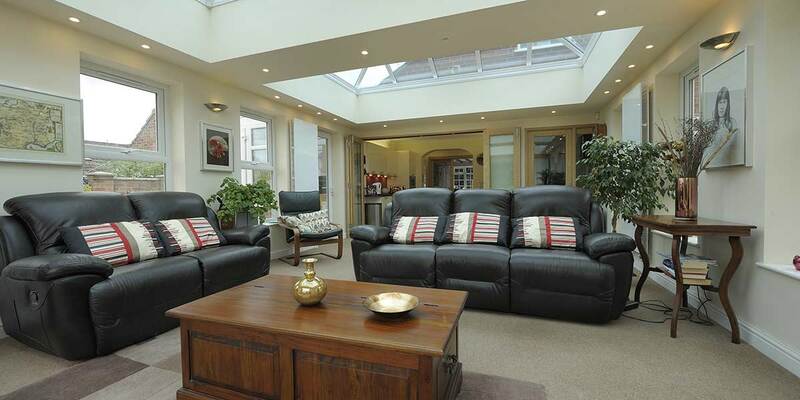 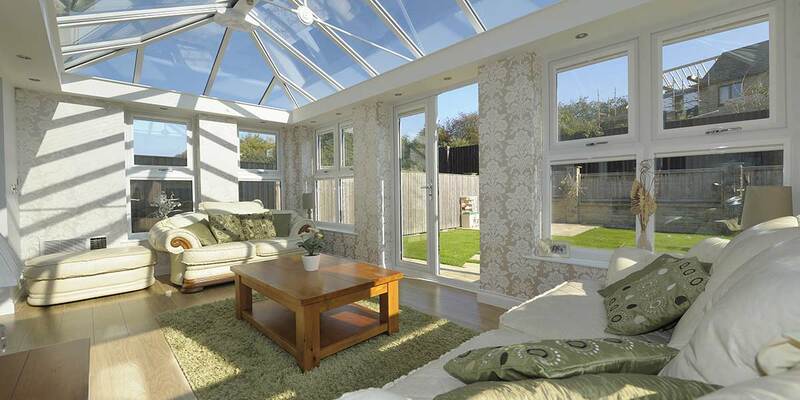 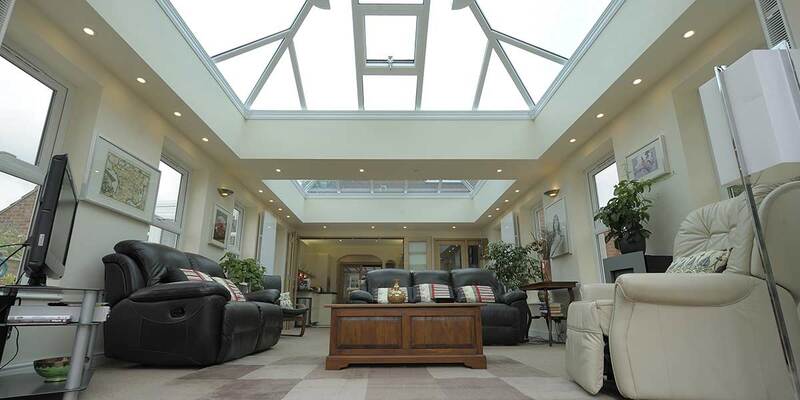 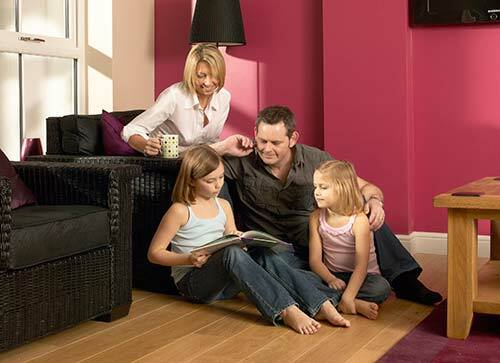 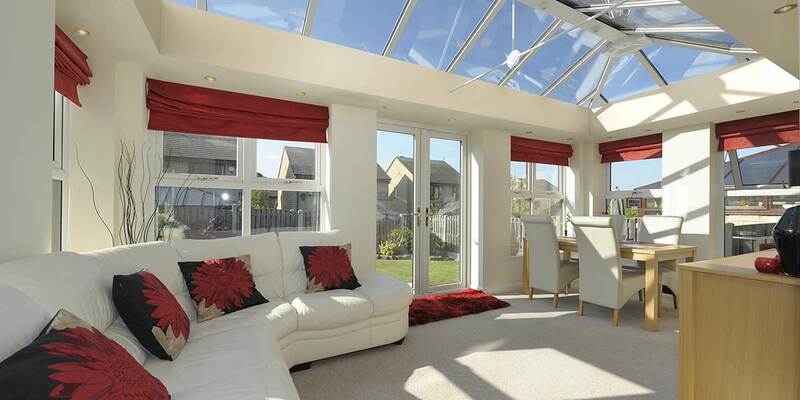 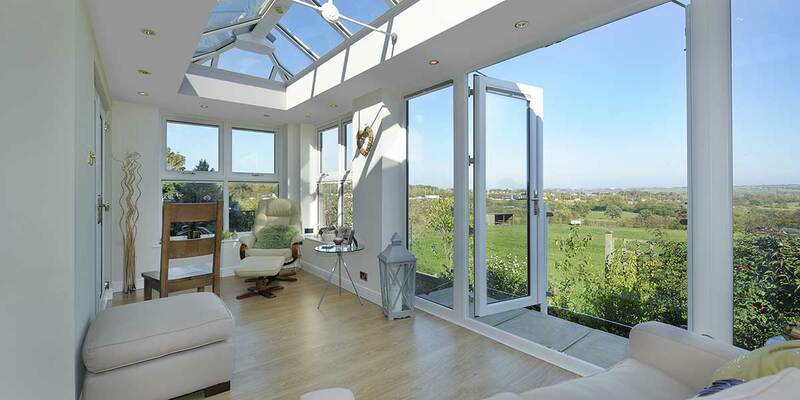 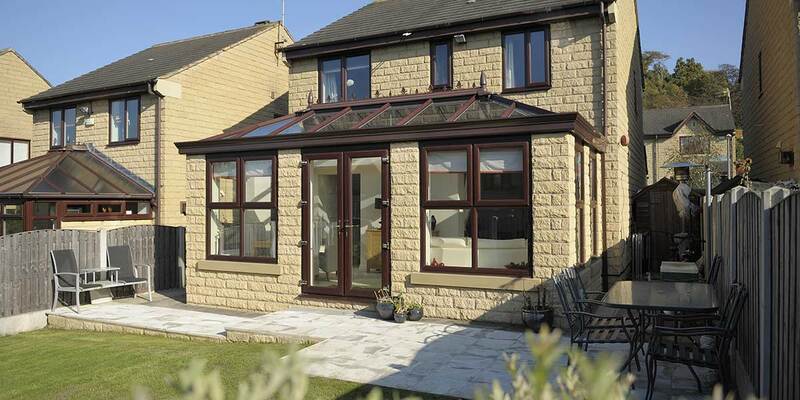 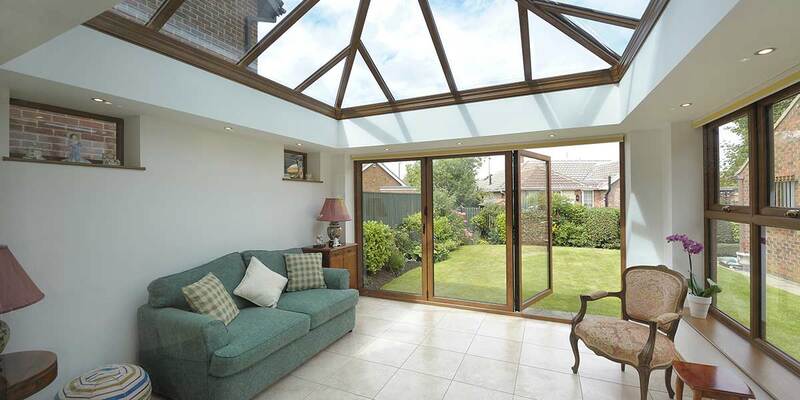 Livin room orangeries makes them well suited to the more recently built home and the more modern family. 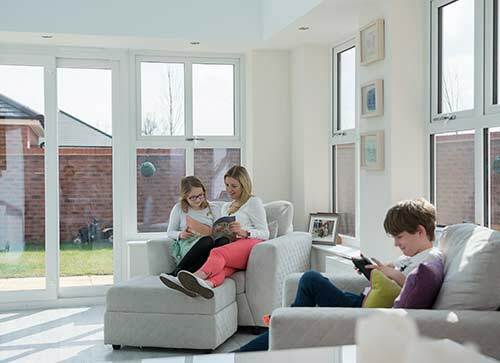 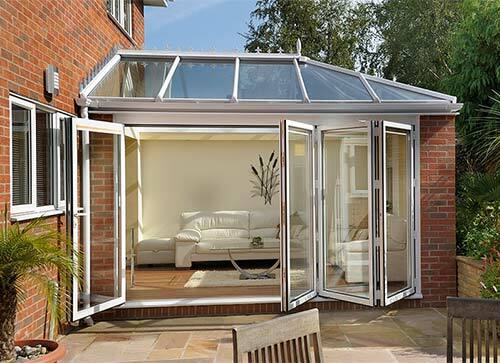 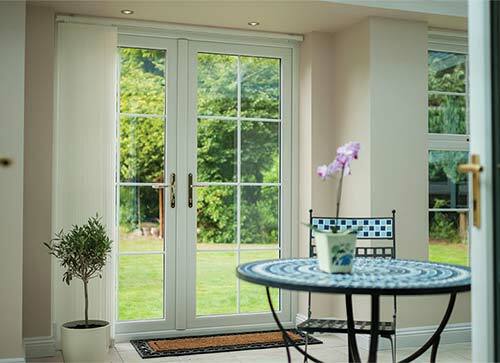 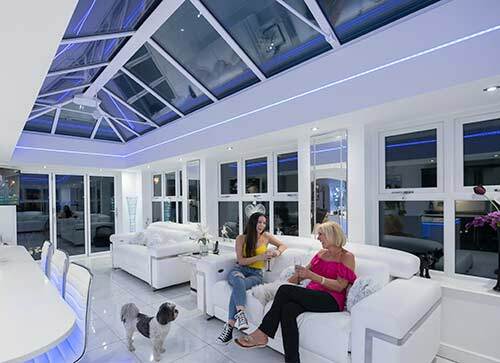 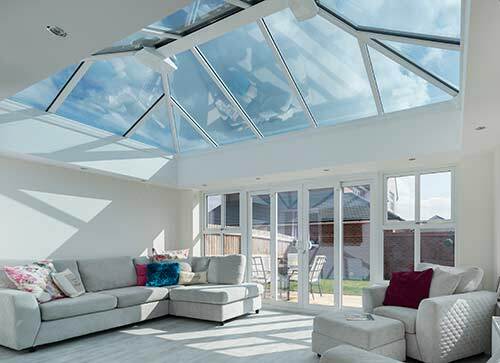 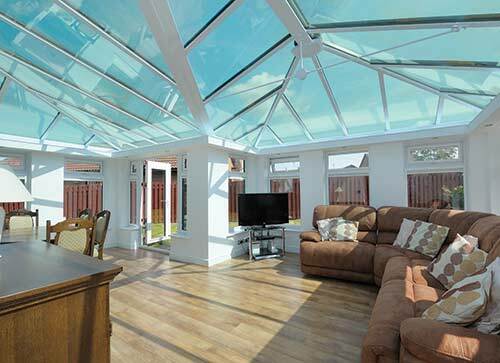 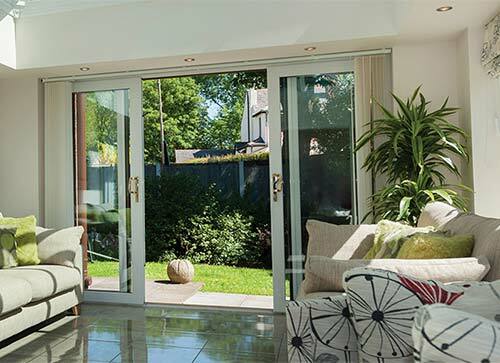 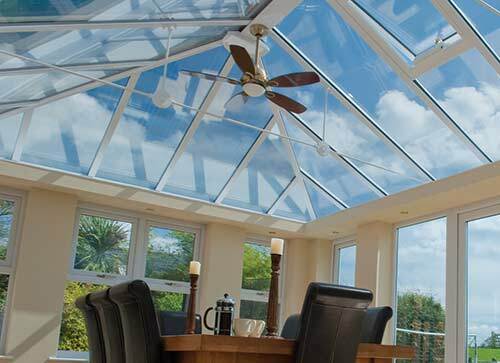 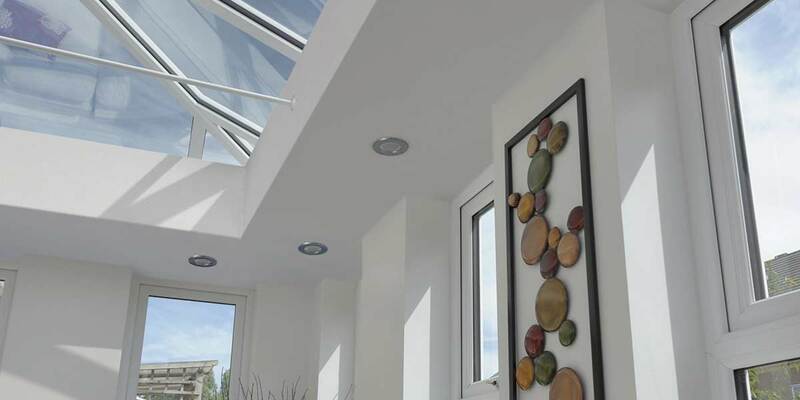 The Livin Room Orangery is multi-purpose so whether you need extra living, dining or office space, it can be specially adapted to provide you with a custom-built solution. 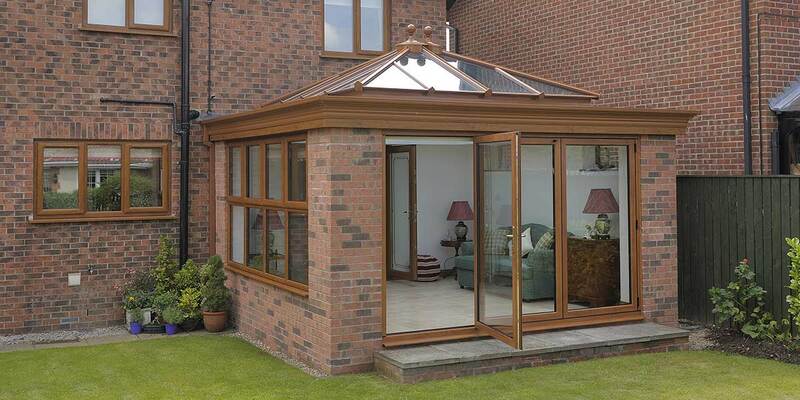 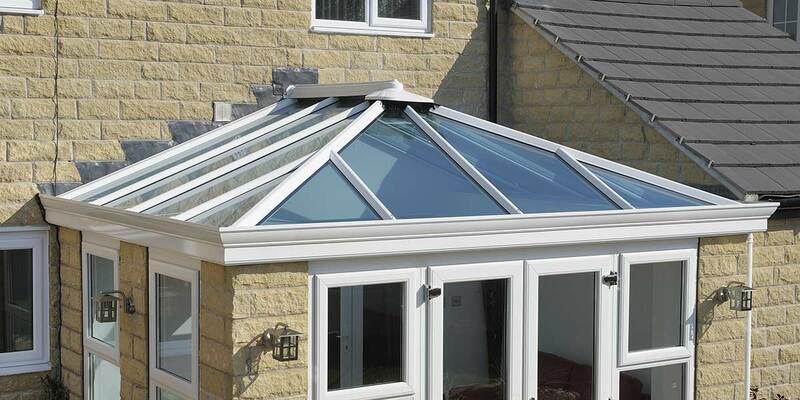 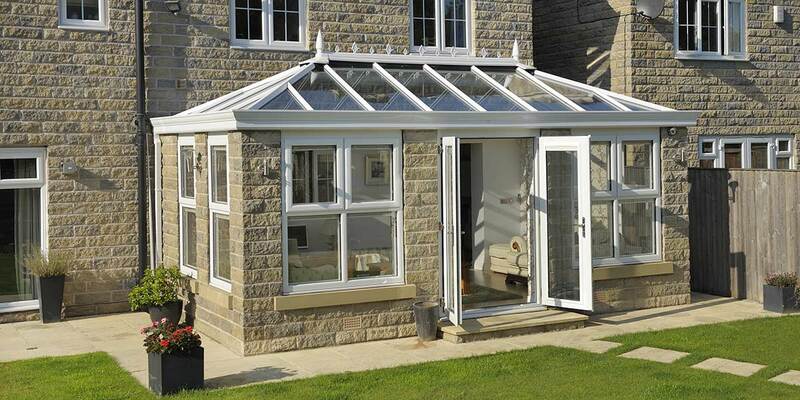 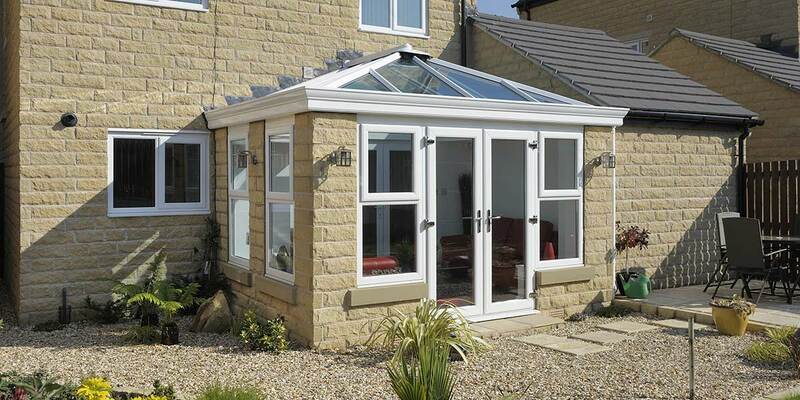 The Livin Room Orangery can be designed in a range of shapes from Victorian, Edwardian, Lean-to and Gables. 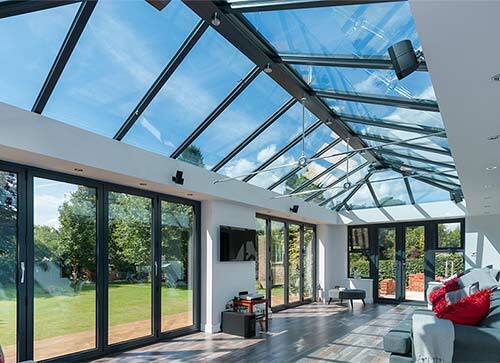 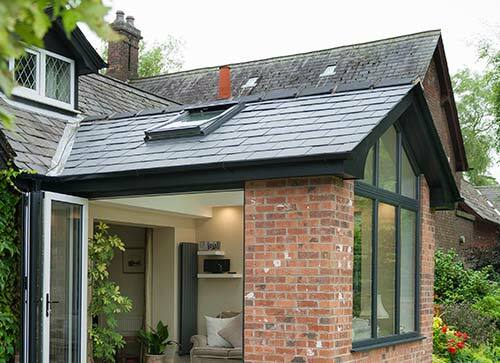 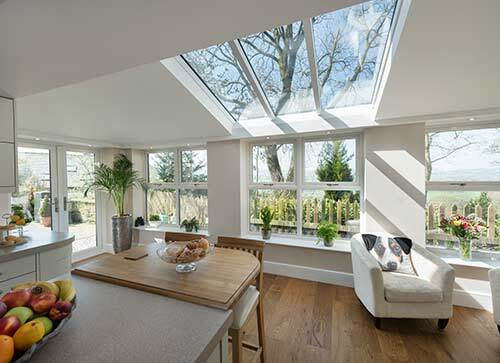 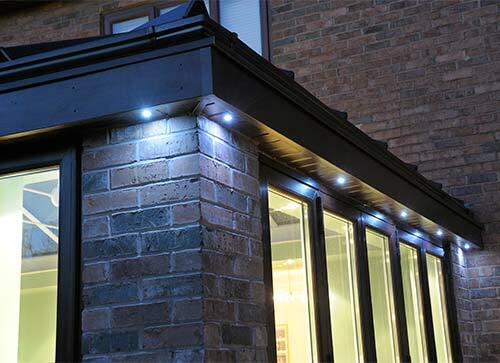 To ensure that it is in keeping with the rest of your home it also includes a classically designed and elegantly shaped roof, combined with a beautifully crafted internal framework featuring down lighters and speakers in the roof. 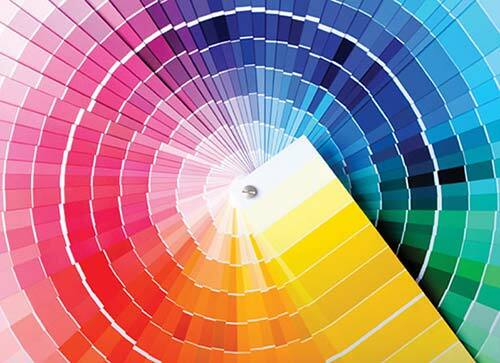 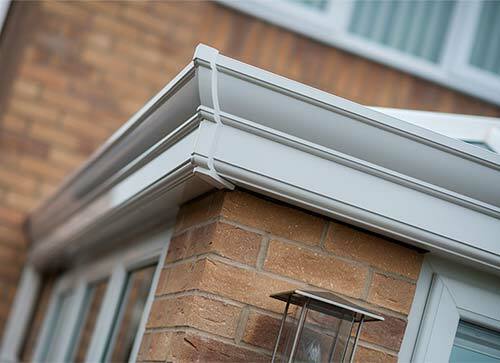 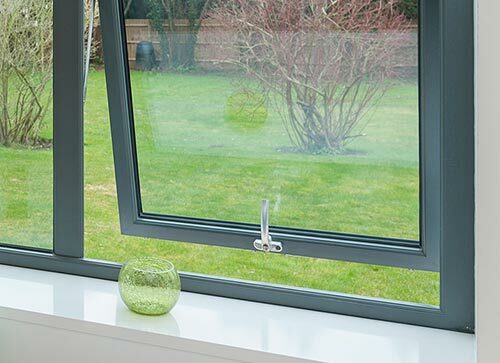 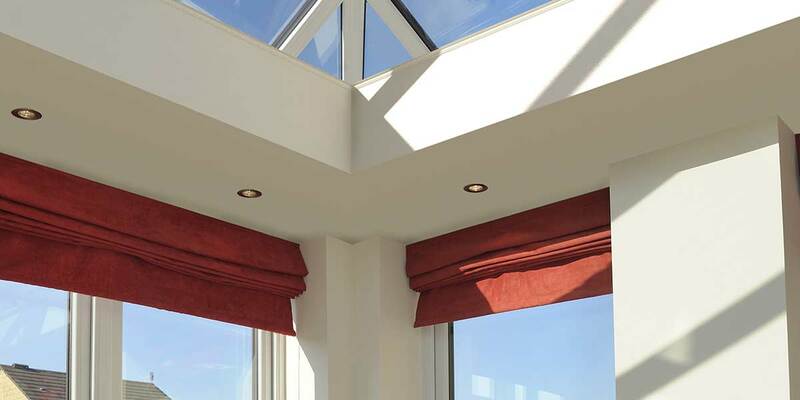 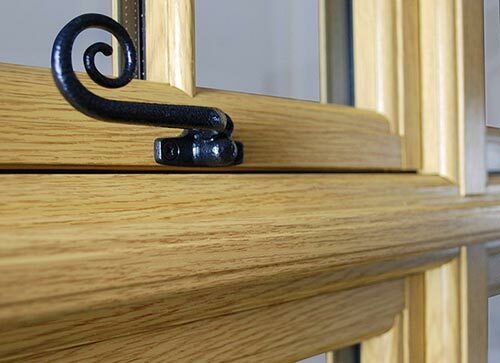 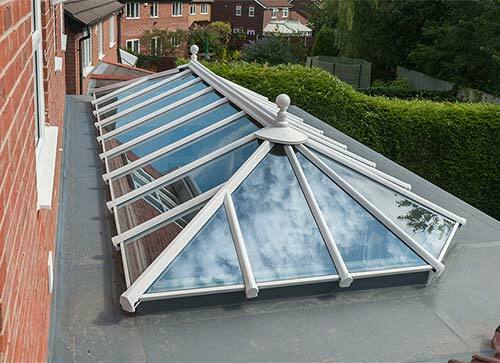 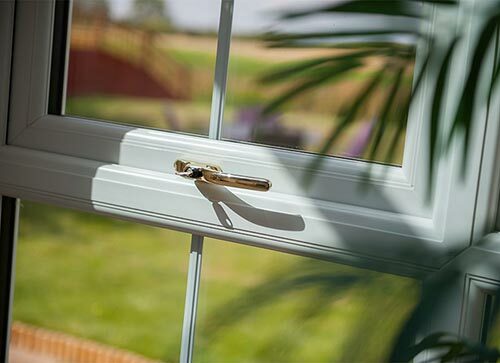 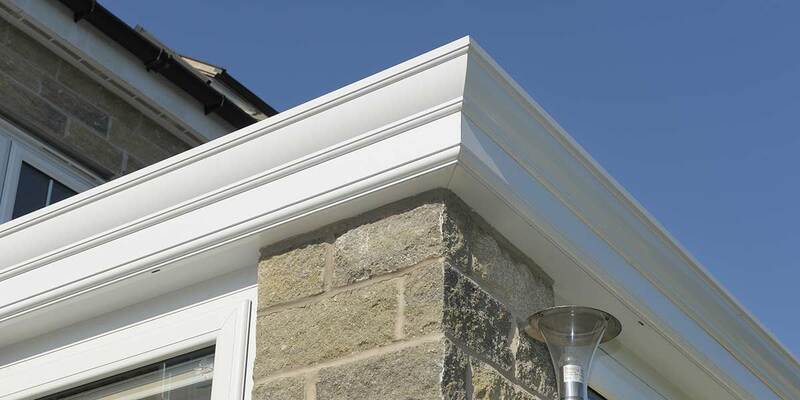 Cornice guttering can also be featured for those keen to ensure that the Livin Room Orangery serves to enhance your home’s overall aesthetic appeal.